Wooooo Hooooo!!! Diesel has been RELEASHED!!! 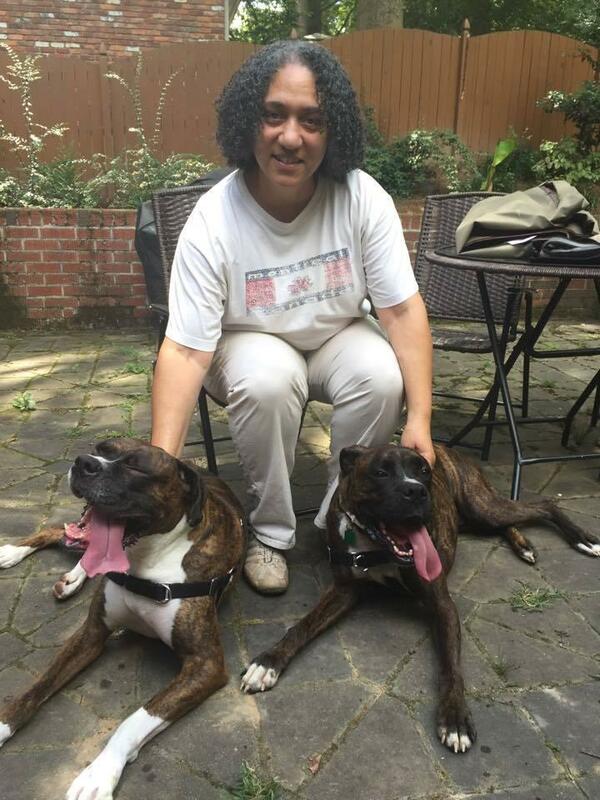 Our boy (on her left) was in search of a new forever home and he hit the jackpot with his new mom Veronique and his fur brother Brutus AND a cat friend!! Thank you to all who shared and special thanks to Central Bark Atlanta in Brookhaven for making this awesome match! !